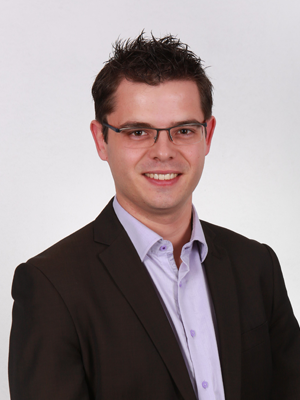 Johan is an innovation engineer and also holds a Master’s degree in Innovation Management. He supported SMEs and new entrepreneurs for 5 years within various support structures. He set up a BIC (Business and Innovation Centre) and has accompanied around sixty companies. He then turned towards research and took part in bringing the ERPI innovation capability assessment tool to maturity. He founded Innovation Way and steered the transfer of technologies from the University. 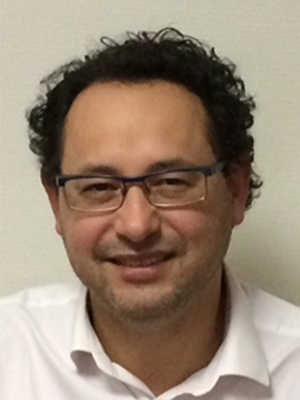 He is a member of the French delegation to the “ISO TC 279- Innovation Management System” Committee and he is particularly active in the “tools and methods” group. Laure is Director of the ERPI research team. She has led research on innovation engineering and the development of decision support tools for more than 20 years. In her capacity as Scientific Adviser at Innovation Way, she ensures that the tools and methods we provide our clients with are relevant and robust. She is one of the team members who invented the “PII – Potential Innovation Index” method used by Innovation Way. 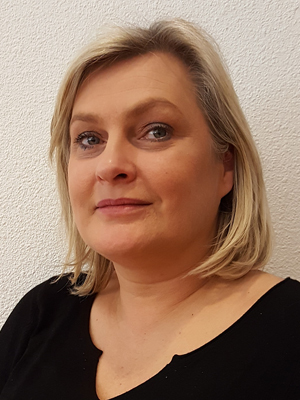 She is a member of the French delegation to the “ISO TC 279- Innovation Management Systems” Committee and is particularly active in the “Assessment” group. Vincent is an expert in managing innovation. He has been a University professor for 20 years and before that he spent 10 years as an engineer in industry and commerce. He is one of the team members who invented the “PII – Potential Innovation Index” method used by Innovation Way. He was also involved in founding an Engineering School specialising in innovation (ENSGSI, Nancy). 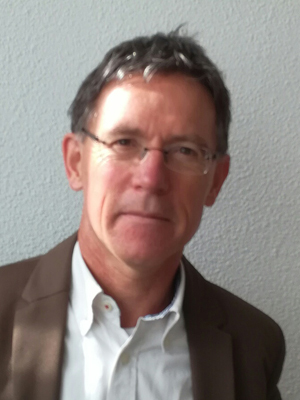 He participates in standardisation committees and has been involved in particular in developing European standards (CEN/TS 16 555). Mauricio is an expert in multi-criteria decision making. He has been a University professor since 2005 after having spent 5 years accompanying the development of companies within a professional federation. His present research is directed towards developing tools to facilitate the collection, processing and interpretation of data, in order to simplify decision-making.